Queenstown has always had a reputation for extreme sports, and quite rightly so. Perfect for the weekend getaway or a stopping point in your road trip, there are bound to be activities to satisfy both the locals and international tourists. 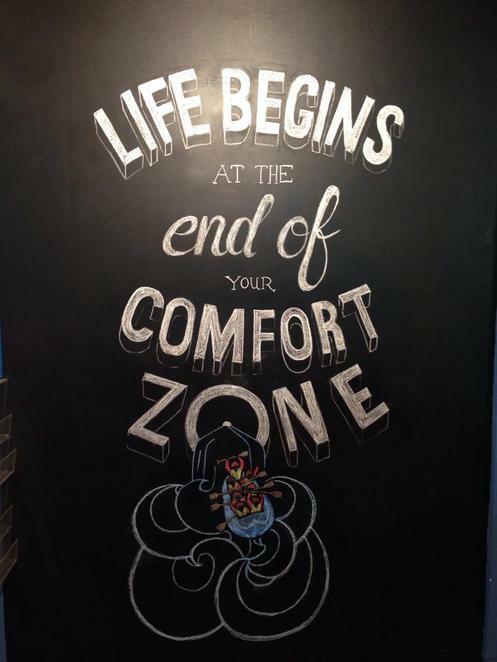 While most people would prefer a cup of coffee to perk themselves up in the morning, possibly nothing would beat a shot of adrenaline rush in the morning to keep oneself prepped up for the rest of the day. 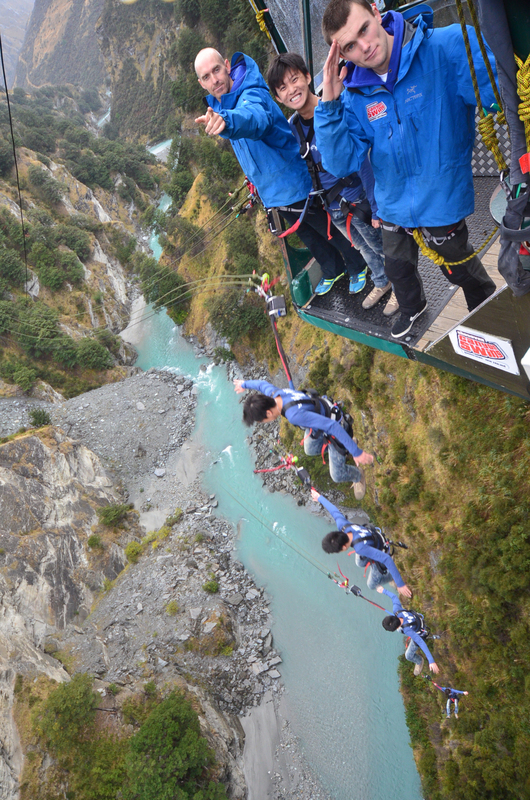 Shotover Canyon Swing is the world's highest cliff jump at 109m and trips to the jump point start as early as 8.30am. Although you can drive to the starting point by yourself, there isn't a need to as transport is provided at the shop front. In the event that you have companions who are unwilling or hesitant about the jump, the staff allows one spectator to tag along per jumper. Spectators who eventually change their minds simply have to inform the staff and make payment. However, it should be noted that the new jumper may have to pay the full price for the jump, as the staff may not allow the discounted price for packages. This is subjected to the staff's discretion. Assuming that one jump is not enough, subsequent jumps are comparatively cheaper at NZ$35 per jump. Generally, the entire process including the return trip and buying of picture and video memorabilia should not take more than an hour and a half depending on the size of the group. If all goes to plan, there would be some amount time before the next activity, white water rafting, is slated to take place. 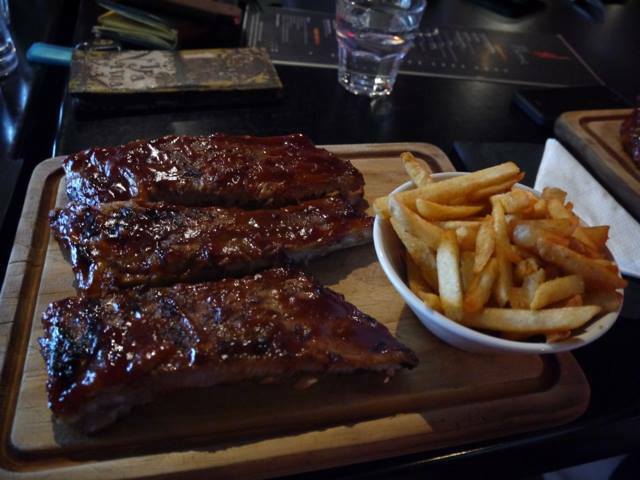 An ideal place to go for lunch would be ribs at Flame Bar and Grill. The reason for choosing this place for lunch over dinner is due to the fact they have promotional lunch time deals. There isn't a need to worry that you would be too full for the next activity as it takes over an hour to get to the next destination. Again, just like the canyon swing, transport is provided to the start point of the white water rafting. Although the drive is approximately an hour long, the staff makes it seem shorter then that by pointing out notable landmarks and history of the area. After changing into the proper wetsuits and a thorough safety briefing by the guides you would eventually paddle down the rapids even passing underneath the canyon swing at one point. At the end of it all after changing out of your wet suits, there is the luxury of relaxing in the sauna or purchasing a cup of hot chocolate while waiting for the return shuttle bus. Even though you are basically free to have whatever you want for dinner as the last activity on this list has no time constraints, Fergburgers is always a good option to keep in mind. The burgers themselves are massive, especially if you come from an Asian country where burgers aren't usually prepared so big. People who aren't so hungry or feel they would be unable to finish the burger by themselves can ask for the burger to be sliced in half. This way you can share it with a friend for effectively half the cost. 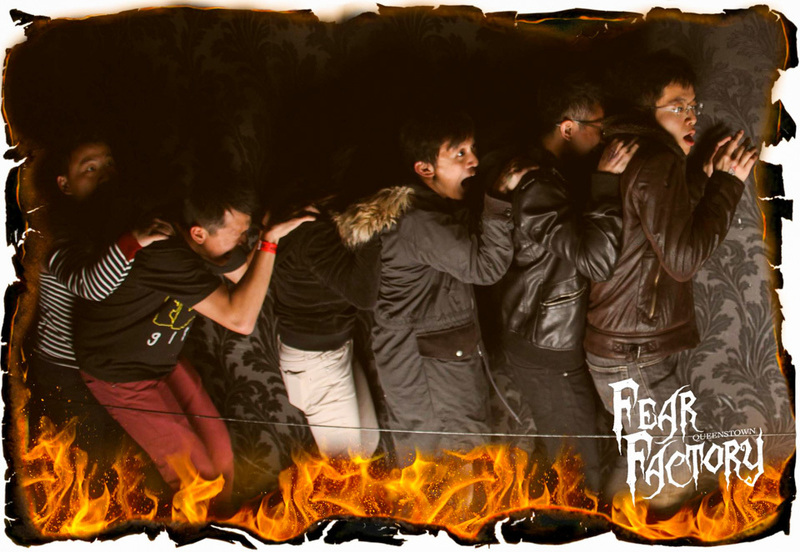 Fear Factory would be most ideal for ending off the night with a bang, or a scare depending on perspective. Unlike the other 2 activities above, there isn't a need to book tickets for fear of it being sold out. You can simply walk in and purchase the tickets. On the off chance that they are full for the time slot, there shouldn't be a need to wait for more than an hour for your turn. Fear Factory is different from other haunted houses in that you would walk through it only with your friends and not as a big group. It is also customized in a sense that the actors would alter their behavior to try to suit the dynamics of your group. 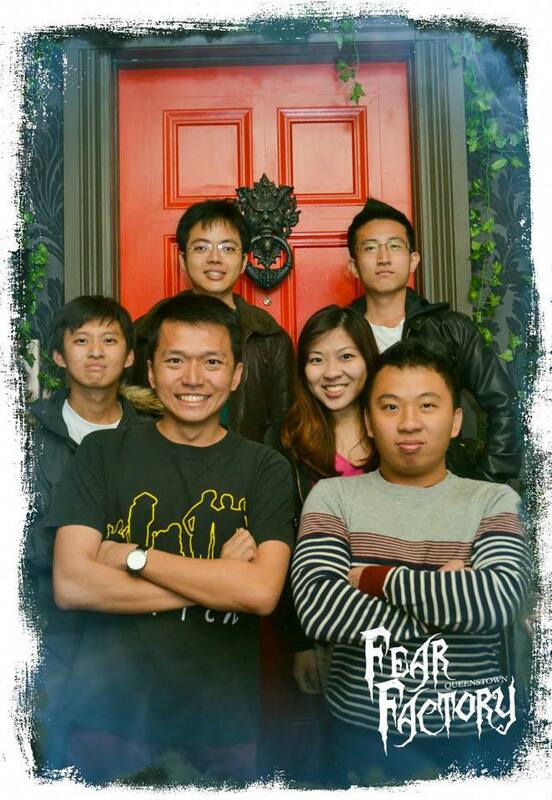 A safe word is also given if it becomes too frightening, but this would exclude the whole group and not just the person who shouted the safe word from continuing the haunted house walk. At the end of Fear Factory, what is left? Maybe a few pints of beer at the local pub, or you can simply return home for a well-deserved rest, secure in the knowledge that you would be getting a good night's sleep after all the excitement of the day.